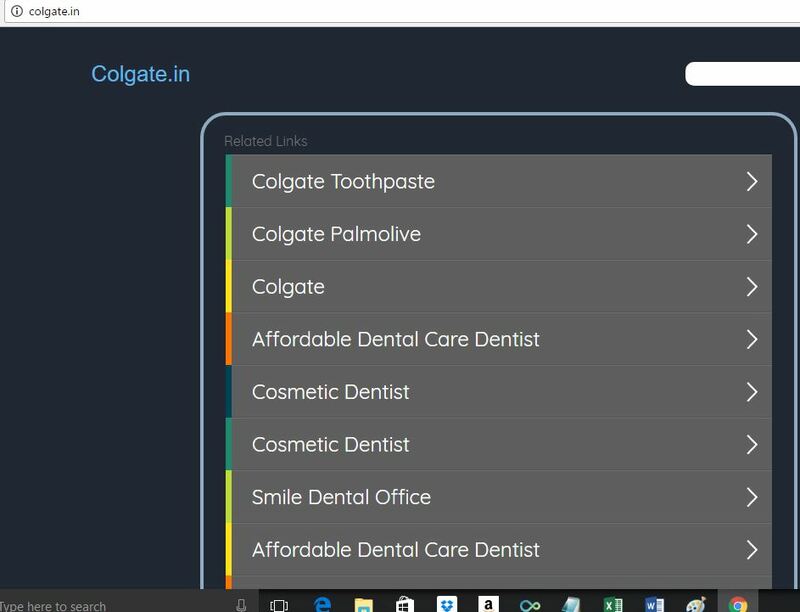 A new INDRP dispute has been logged on 1st of May 2017 in relation to the domain name Colgate.in ownership. Very likely the complainant should be Oralcare brand “Colgate”. Colgate is a palmolive company fousing on the oralcare products , it is one of the popular oralcare brands of India and also the one of the most popular oralcare brands of the world. ColgatePalmolive.co.in and Colgate.co.in are used by the Colgate. Respondent of the domain name is a resident of USA, at moment the domain name is parked. Clearly the parked domain name is showing the ads of the colgate palmolive. Mr. Dipak G Parmar is acting as the honoroable INDRP arbitrator on this dispute. Our guess is its straight forward dispute and the complinant likely to win assuming the complianant is Colgate palmolive.